Exciting news for Chapel residents…due to expansion we will be moving from our clinic room within Chapel Dental Care to our own ‘Care For Feet Podiatry Foot Clinic’ in the newly renovated ‘Rubicon House’ on the previous site of the Natwest Building in Chapel-en-le-Frith. Hopefully, there will be minimal disruption to our existing patients during this move but we think you’ll agree it will be worth it. 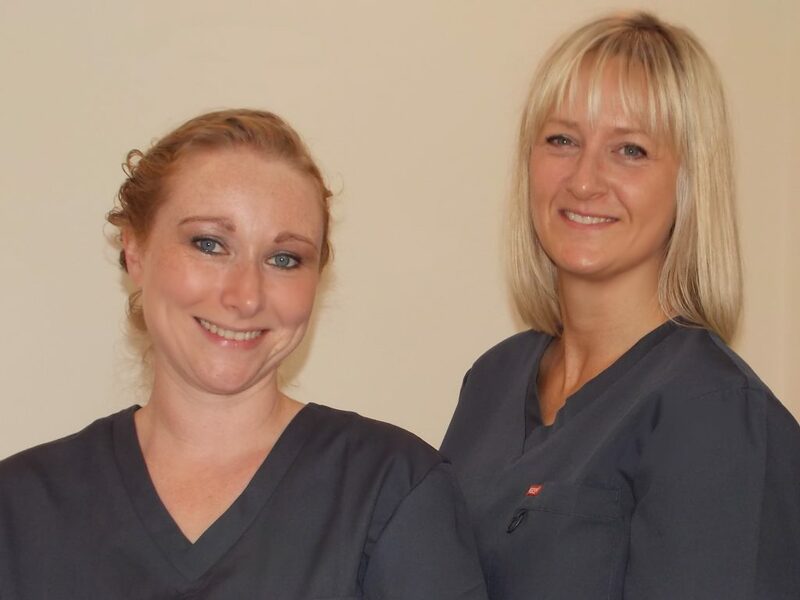 We will be offering extra weekly clinical sessions, out of hours and Saturday mornings, nail surgery and verruca needling and an extensive foot care range for sale. We hope to build on the services we currently offer within the next few months. The foot clinics will run every Tuesday, Wednesday and Fridays Thursdays 9.30- 5.00pm with the addition of Saturday mornings 9am-12pm 1x month. Associate Podiatrist Madeleine Barlow will also be running the foot clinics alongside Jo n the Chapel Clinic. We look forward to welcoming you into the newly refurbished foot clinic and thank you all for your continued support.